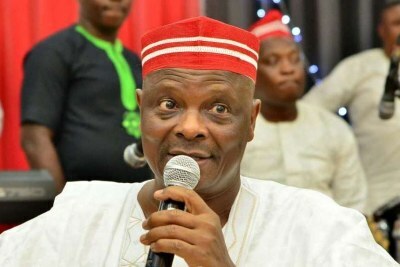 "The refusal to allow Senator Kwankwaso to utilise the Eagle Square for his presidential declaration, despite an earlier approval, sends a wrong message about our democracy, particularly the tolerance level in our politics. 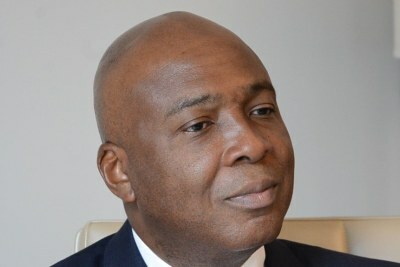 That square belongs to all Nigerians because it was built with public funds. 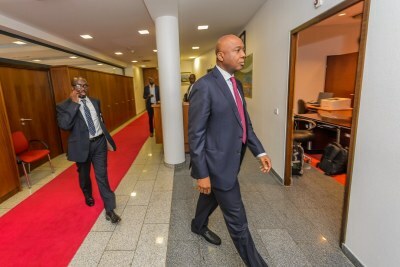 We hope this is not what we will be seeing as we approach the 2019 general election," Senate President Bukola Saraki has said. 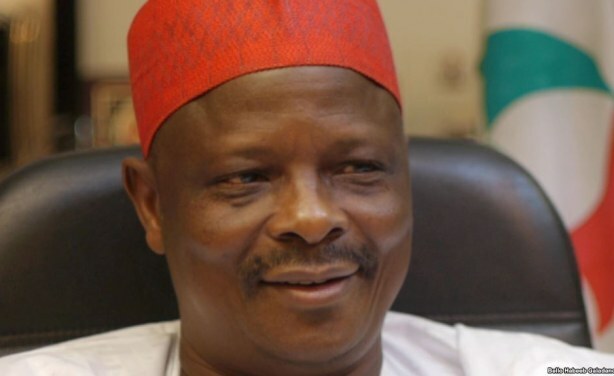 Rabiu Kwankwaso, Seneator and former governor of Kano State. 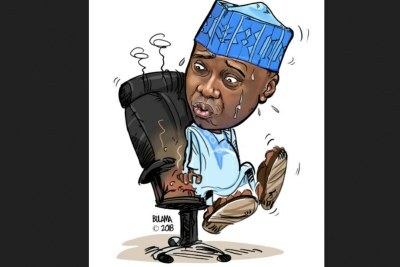 To Be, Or Not to Be President Saraki?